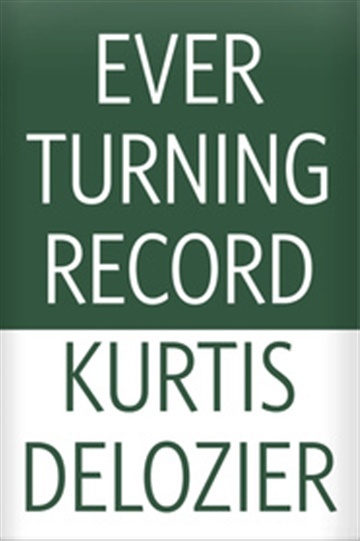 The Ever Turning Record is the product of listening to vinyl throughout the seasons. Kurtis DeLozier was born and raised in Norman, OK where his parents and two sisters often read Shel Silverstein and Dr. Seuss to him as a child. He is a graduate from The University of Oklahoma with a Bachelors degree in the Arts & Sciences and a Minor in Philosophy. Currently, Kurtis is working on his Masters degree at Oklahoma State University in International Studies. He has been published one other time in the 2014 issue of The Red Earth Review out of Oklahoma City University, but can often be found improving his craft at open mic nights around Oklahoma's metro area.